Hello, Smooth Skin... Whatever Your Skin Sensitivity Level, WE Got A Scrub For You! Body scrubs are a skincare product you must have lying in your vanity. What’s not to love about them anyway? They do a far better job at cleansing your skin than a regular soap bar and come with an interesting choice of ingredients. Having said that, aggressive scrubbing can cause redness, irritation and clogged pores. When selecting a body scrub, keep your skin type in mind, and more so if your skin is naturally sensitive to certain ingredients! 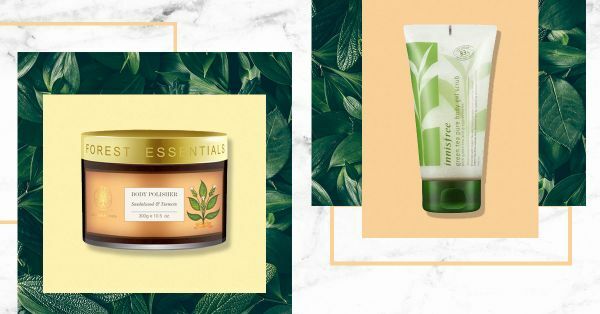 To help you make the right pick, ranging from mild to rough exfoliation experience, I’ve listed down 11 body scrubs keeping skin sensitivity in mind. Enjoy! 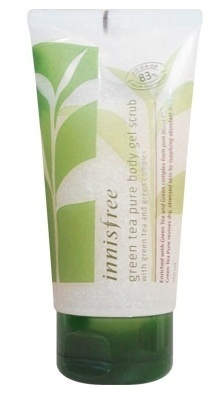 One body scrub that will make your skin smell yummy is this baby! 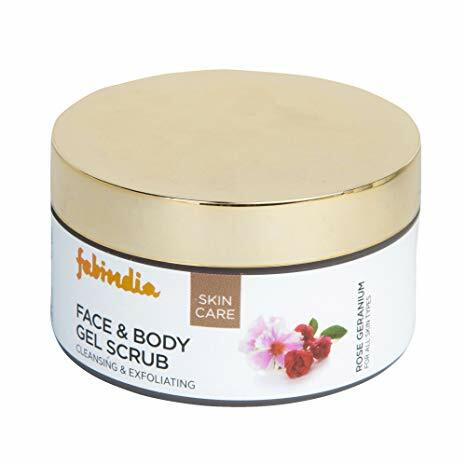 Packed with rose petal juice, aloe vera extracts, walnut granules and geranium oil, your skin is in good hands. While it removes dead skin cells, it also makes your skin glow at the same time. I bet you’ll fall in love with this gentle exfoliator. I love any bath and body product that contains citrus in it because it smells so damn good! 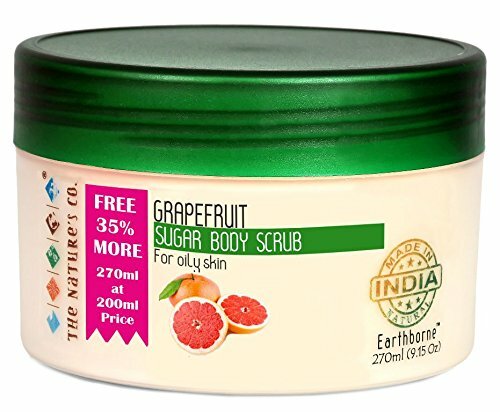 Without damaging your skin, this grapefruit scrub mildly buffs away dead skin cells and polishes skin to perfection. Another reason to love it is that it’s free from sulphates, parabens and other harmful chemicals. Did you say that your skin is sensitive? No problem. 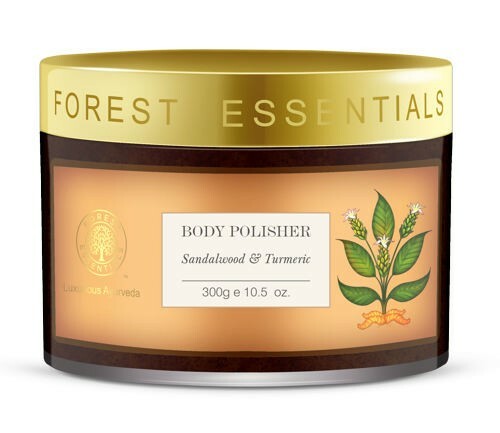 Your skin will benefit from this body gel scrub immensely. In the running for the best body scrub in India, the green tea infused in this scrub comes all the way from Korea’s Jeju island and helps skin to retain its moisture and improve skin texture. When using the scrub, make sure that pay special attention to washing your elbows, knees and underarms. It’ll give you gorgeous skin after the first wash itself. Let’s say that you’re back from a vacation and your skin is tanned now, who do go to for help? This anti-tan body scrub from SeaSoul, of course! It’s not too mild neither is it too rough on your skin - it’s just right. 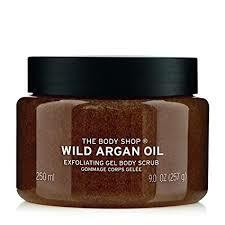 Infused with dead sea minerals, vitamin E, shea butter, sesame, almond and jojoba oil, this lovely scrub is the bomb! You know that a body scrub is good when it contains brown sugar crystals in it. It works like a charm if you have dull and flaky skin. 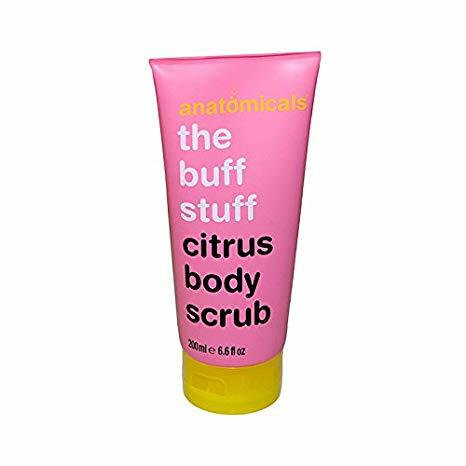 You can also use the scrub to treat cellulite! How cool is that, right? 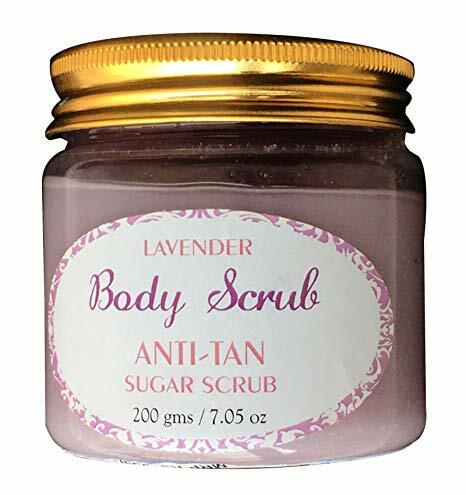 This scrub is for the women who have dry, flaky and rough skin. The scrub’s paste is a mix of Moroccan oil and argan shell exfoliants. If your skin doesn't redden too quickly, you should totally give this a try. It’s slightly expensive, but it’s a body scrub you won’t ever want to trade for anything in this world. 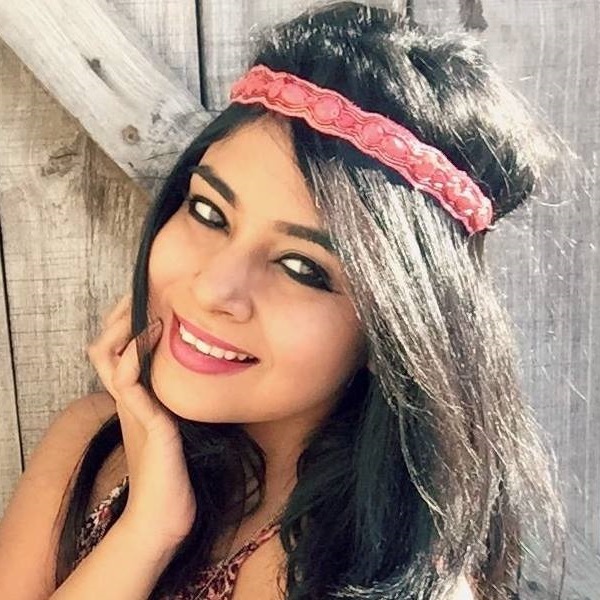 It claims to penetrate into your skin, scrape off the dead skin cells and improve skin’s complexion for the better. Sandalwood, turmeric and sweet almond oil are the true rockstars here! Price: Rs 2,750. Buy it here. Do you remember the goodness of grandma’s skin care remedies? Well, this body scrub does exactly the same job for you! 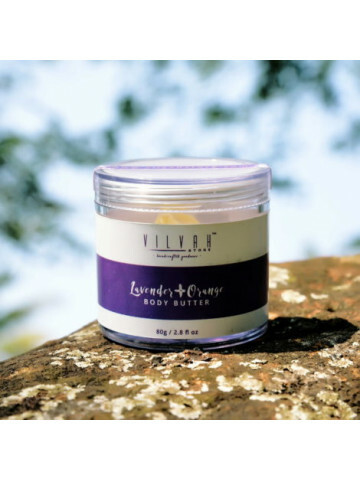 It comes with the combination of sun-dried natural ingredients that are perfect for sensitive skin. Infused with the goodness of avarampoo, red sandalwood, cucumber seeds, and mint leaves, this body mask effectively removes pigmentation and tanning. Nothing is better for sensitive skin than the goodness of sea minerals! This body mask and scrub contains minerals from the dead sea and white tea extracts, which gently remove dead skin cells and impurities. This scrub will flush out the toxins from your skin, and will leave your skin feeling refined and purified. This vegan and all-natural body scrub removes dead skin cells and unclogs pores and leaves you with a skin that is revitalized, toned, and fresh. Its organic derivatives from fermented sugar and coconut oil make it the perfect scrub for you to use in your daily routine!